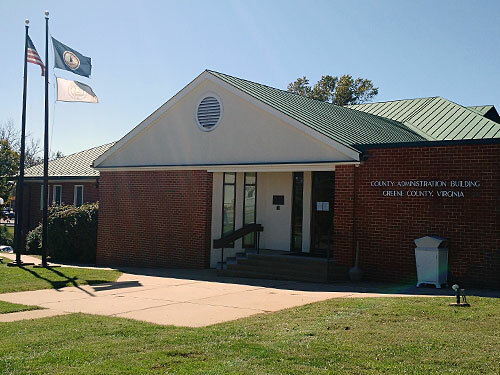 The Greene County Planning and Zoning Department meets the needs of the public by reviewing various applications which include, but are not limited to, property development, new construction, property divisions, signs, and certifications to insure that county regulations are adhered to. In order to achieve these goals, staff works with other agencies to review, inspect, and enforce applicable requirements and regulations throughout the construction process while assisting business owners, property owners, and applicants in accomplishing their proposed projects. FEMA will hold a 90-day appeal period beginning in the spring of 2019. Revised maps are scheduled to be effective in Greene County in the summer of 2019. • The FEMA Map Service Center (MSC), www.msc.fema.gov , if the official public source for flood hazard information produced in support of the National Flood Insurance Program (NFIP). Use the MSC to find your official flood map, access a range of flood hazard products, and take advantage of additional tools. • Virginia Department of Conservation and Recreation http://www.dcr.virginia.gov/dam-safety-and-floodplains/fpordnce Floodplain Management Regulations and Ordinances. Each zoning district has setback requirements that may vary by district. Please contact the Planning and Zoning Department to obtain the accurate setback information prior to beginning construction. Fences are not regulated by the Greene County Zoning Ordinance. However, there may be height restrictions related to fences that may be addressed by the Building Inspections Department. Please contact the Building Inspections Department for further information. Residential accessory storage structures 256 square feet or less are exempt from building and zoning permits. Please contact the Building Inspections Department for more information relating to building permits. Complaints may be registered by completing a Complaint Form and submitting it to the Planning and Zoning Department.